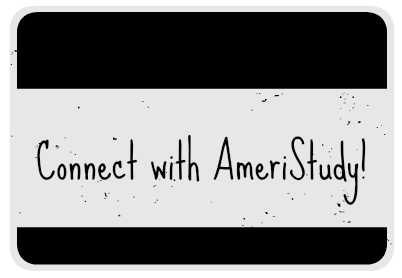 One major value of AmeriStudy is to connect you with our participating universities. The AmeriStudy program can help you decide on the best fit to meet your educational goals. Please fill in the short form below and click Submit. Your information will be shared with AmeriStudy universities so they can communicate with you directly.